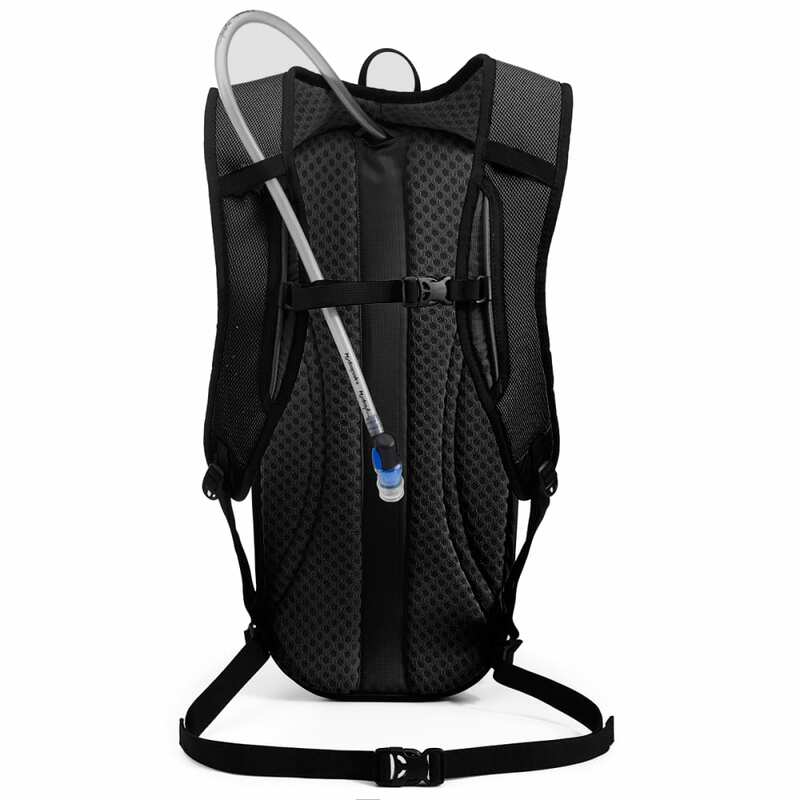 Stay hydrated on even your short journeys. 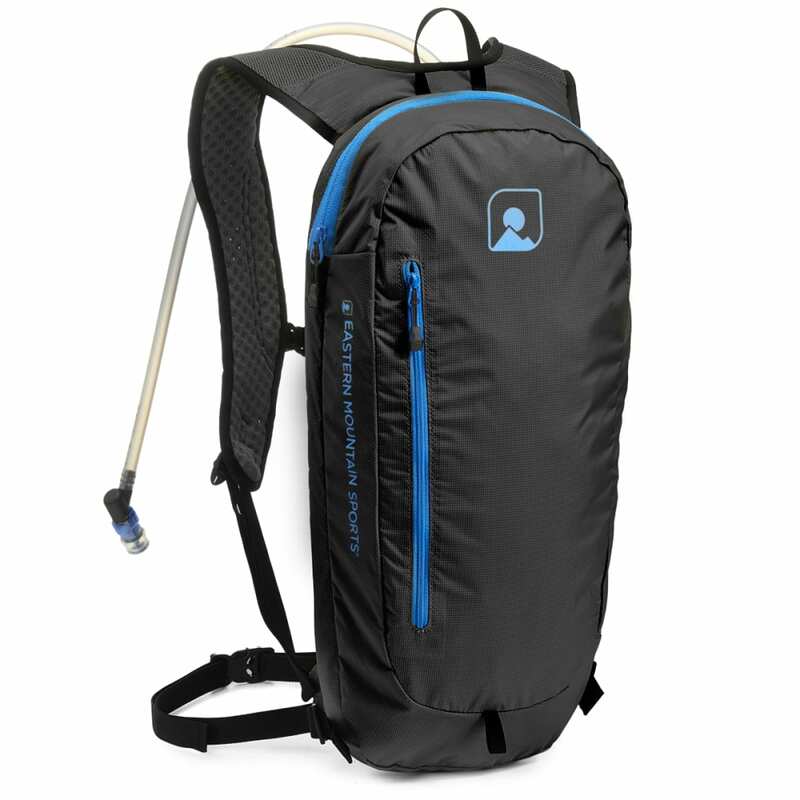 Whether you’re throwing some gear together for a few hours hiking in the woods or have an all-day festival planned, this 9L pack gives you enough space for your basics and a 2L, leak-free bladder that keeps your water cool and fresh. Just fill up this reliable source, and be on your way.